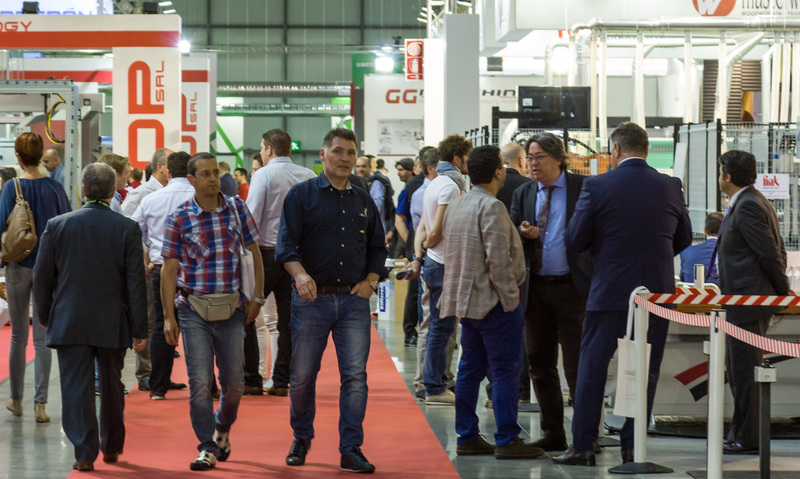 MILAN, Italy – A preview of some of the new features and woodworking innovations on display at the 2018 Xylexpo Fair was given to a large group of international journalists at a special event hosted by show organizer Acimall. 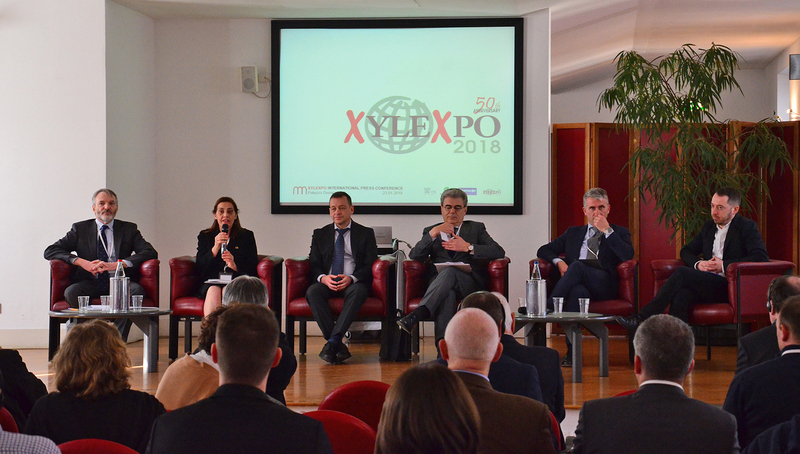 Marking its 50th anniversary, Xylexpo will be held May 8-12 at the FieraMilano-Rho in Milan, Italy. This year’s biennial fair will play host to more than 300 exhibitors of major machinery and related products from around the world, with displays spread across more than 322.9 thousand net square feet of display space, an increase over the previous show's size. In addition to organizer Acimall, show sponsors include Eumabois, the Italian Ministry of Economic Development and Cfi-Comitato Fiere Industria (Confindustria). The event included presentations from (left to right): Dario Corbetta, director of Acimall; Marinella Loddo of ICE, the Italian Trade and Industry Agency; Lorenzo Primultini, Acimall president and president of Primultini; Lorenzo Caprio, president of Fiera Milano SpA; Luigi DeVito, vice president of Eumabois and SCM Group Machinery Division director; and Federico Rossi, academic leader for Digital Architecture Robotics and senior lecturer in Architecture London South Bank University. "We are very happy about the next Xylexpo, as figures are positive and significant," said Lorenzo Primultini, Acimall president. "Consequently, we decided to add a fourth hall," he added, "to meet the increasing demand by many exhibitors, not only big groups, but also small and medium businesses." Those that preregister for the event on Xylexpo.com can attend for free; on-site the ticket price will be 15 euro. According to Dario Corbetta, Acimall director, the show is expecting double-digit growth in attendance over the previous event's figures. In 2016 the show had 17,415 attendees/buyers, an increase of 14.2 percent from the prior event, with about a third of the visitors from countries other than Italy. Acimall projects a double-digit attendance increase for the 2018 Xylexpo fair. 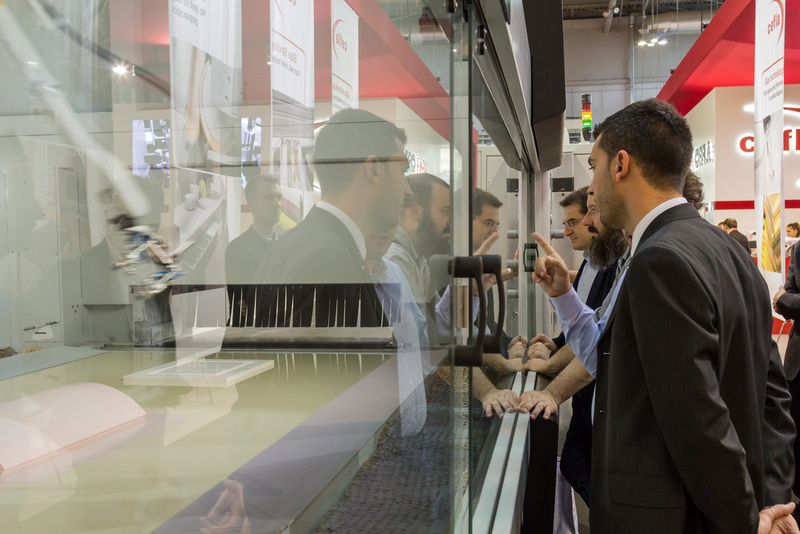 "Xylexpo is an exhibition of technological relevance. 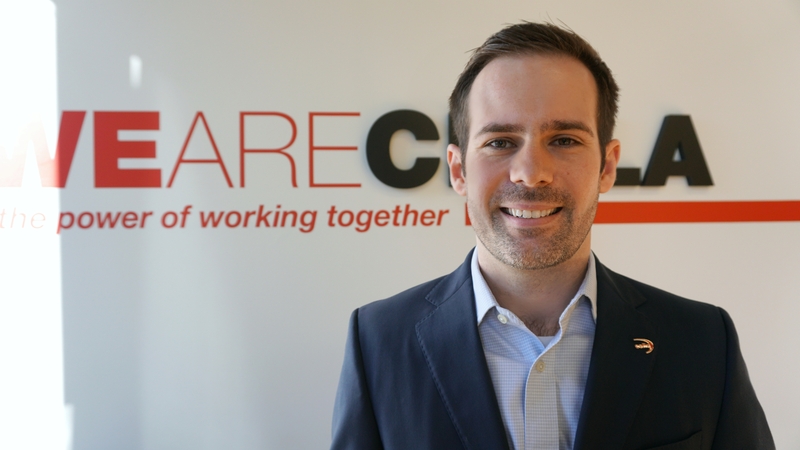 A content-rich, high-quality exhibition focused on industrial manufacturing and smart machines designed to be interactive and to create highly automated production routes," Corbetta said. "Xylexpo is the home of the 'smart factory,' with over 300 technology vendors, most of them from Germany and Italy, which are the two 'cradles' of leading-edge solutions for the wood and wood-based materials industry; definitely the only global event in even-numbered years with such a reputation," he added. Spurring sales is the growing theme of Industry 4.0 throughout the national and international woodworking industry. Luigi DeVito, vice president of Eumabois and SCM Group Machinery Division director, noted that the current macro economics call for an uptick in European machinery sales. 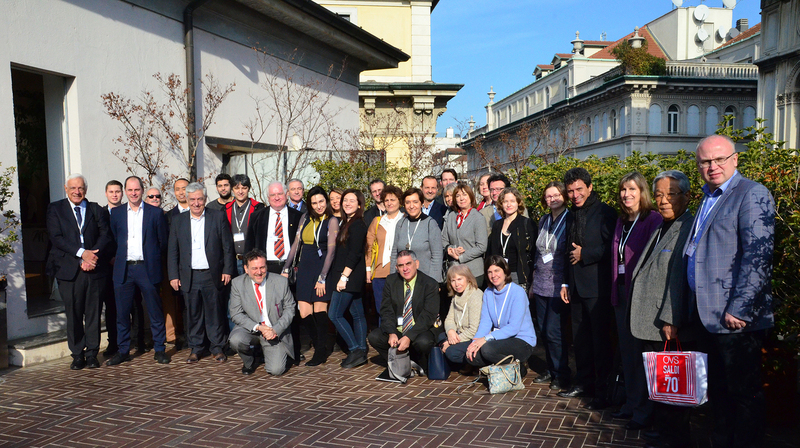 According to figures from Eumabois, Italy ranks second in European woodworking machinery and tool production and sales, with 31% of the market. Germany, with 43%, is first, with other notable wood technology producers in the marketplace including Austria (5%), Spain (3%) and Turkey (2%). 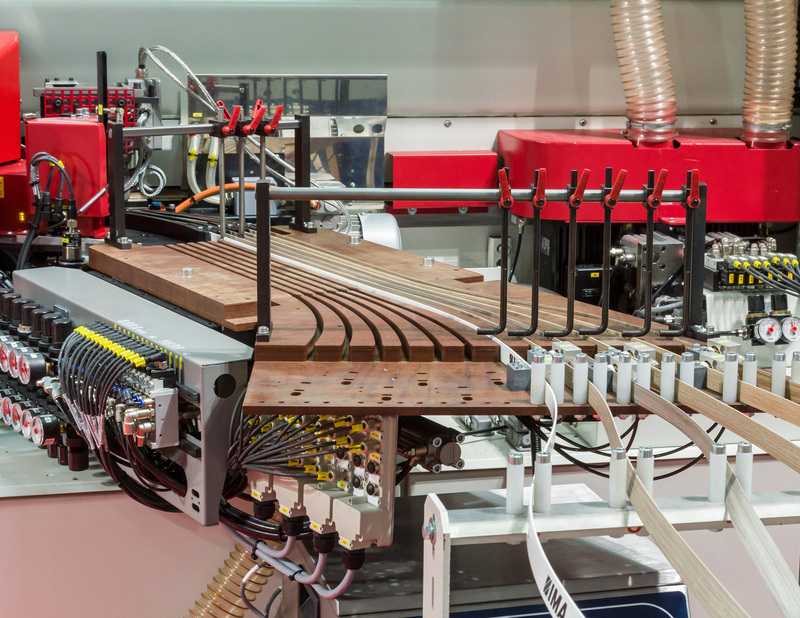 In 2017, Italy exported an estimated $205.3 million (€165.5 million) of woodworking machinery to the United States, according to figures from Acimall. "Xylexpo represents one of the key international events for us in which to showcase technological innovation at the highest level," DeVito added, referencing his company's inclusion in the fair. "Having reliable, integrated and competitive production systems in a context where economic recovery is well underway will prove to be strategic and decisive both for large industrial groups and for the entire supply chain." Also sharing insights and information at the Xylexpo preview event were Marinella Loddo of ICE, the Italian Trade and Industry Agency, and Federico Rossi, academic leader for Digital Architecture Robotics and senior lecturer in Architecture London South Bank University. Rossi, who spoke on "Digital Design Workflow 4.0" noted some of the "challenges" in the industry to: let designers be part of the process; improve file to production concepts; and improve the software interface. 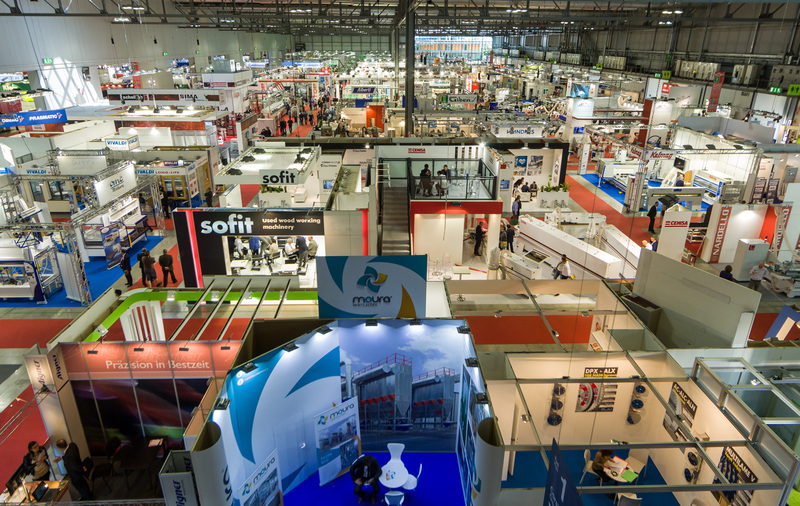 Xylexpo has added a fourth hall for the 2018 biennial show. New in 2018 will be a fourth hall for exhibits, with technology "market leaders" spread throughout and anchoring each area. For example, Primultini explained, Biesse and Barberan will be in Hall 1, SCM in Hall 2, Homag Group and Cefla in Hall 3, and Weinig Group and IMA Schelling in Hall 4. "Past solution categories are outdated, as more and more companies have a huge and diversified catalog, addressing small woodworking handicraft workshops up to industry giants that process hundreds of panels at every working shift," Primultini added. "In this respect Xylexpo has made progress, creating a consistent 'continuum,' while highlighting the specific features of some industry segments in dedicated areas inside the halls." Also new this year is a fourth category added to the Xylexpo Innovation Awards program. Due to "the richness of an essential element for the overall effectiveness of any technology," Primultini said, "Tools" has been added to the list of categories, joining "Primary Operation and Solid Wood Processing," "Panel Processing," and "Finishing." The awards will be given out on the second day of the show, May 9, during the "Night of Xylexpo" gala event. The 2018 event will once again include topical conferences and seminars in the “Xylexpo Arena” at the fairgrounds. Woodworking Network was among the media in attendance at the 2018 Xylexpo preview event. Biesse Group: Inside the 3,500 square meters exhibit space, attendees will have a close-up look at 30 functioning machines including SOPHIA and the robotic panel handling systems. SOPHIA, Biesse Groups' global service platform for developing real time analytics and data for predicting machine performance by linking through IoT (Internet of Things). The data collected enables the production process and machine functions to be analyzed in detail, detecting malfunctions, assisting customers in maintenance operations, ordering replacement parts in less time and ultimately preventing faults. Also at Xylexpo, Biesse will demonstrate its robotic panel handling systems in three integrated processes. SCM Group: A highlight of SCM's more than 32,000-square-foot booth will be an interactive system on a giant video wall offering a virtual version of the company's machines for processing panel and solid wood. 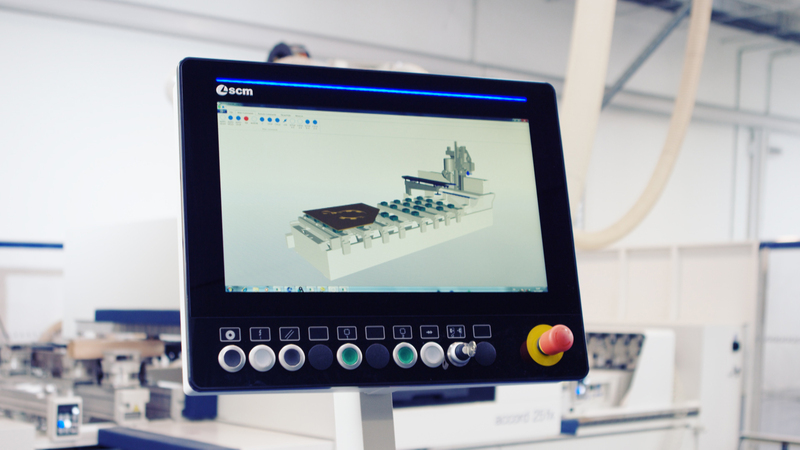 Also in the data hub, SCM will demonstrate its multi-function, wide-screen and multi-touch operator control panel (Eye-M), its remote assistance and maintenance system (Maestro Smartech), the Virtual Reality 3D Integrated Cells simulation system (Maestro Xplore), as well as Maestro Suite, a comprehensive software suite for all processing types and methods. 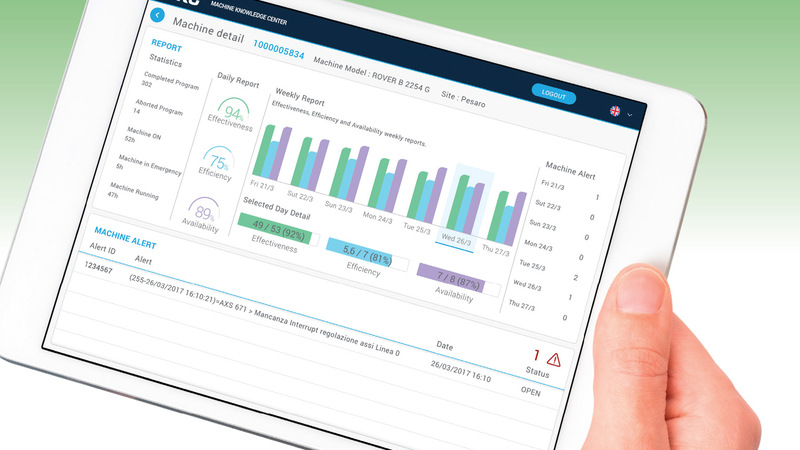 Maestro Datalink is the company's IoT (Internet of Things) tools platform, enabling data retrieval from the machines for later analysis. Homag Group: Homag's booth will feature new smart products, its tapio digital services, networked cell solutions, plant concepts for batch 1 production and other automation technology for solid wood and panel processing. Among the products demonstrated will be the HPS 320 flexTec for batch 1 production, now available with fully automated parts destacking onto lifting tables. 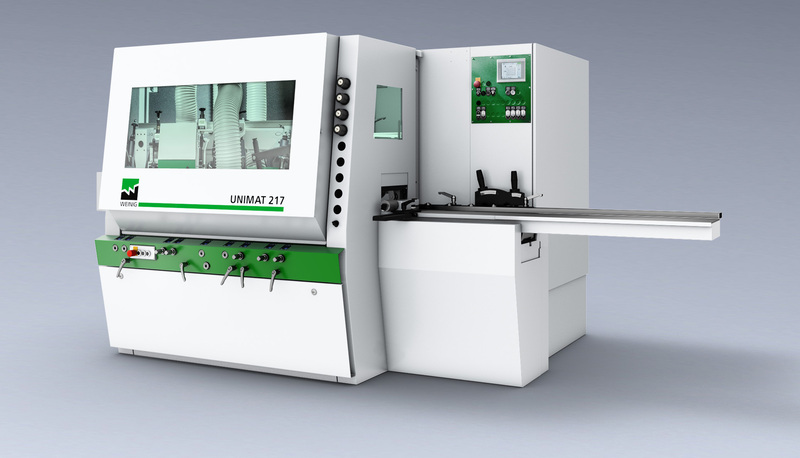 Also new is the Homag BMG 310 machining center, with the table accessible from three sides and space for 32 tools, and the powerTouch PC987 machine operation system. Visitors to Homag's InnovationCenter can also see what the factory of the future could look like, and the ongoing integration and networking of new technologies. Weinig Group: Under the Weinig banner will be a host of new products, including the Conturex Compact with new WMC (Weinig machine control), and the Unimat 217 entry-level moulder for four-sided solid wood processing. The popular Powermat 700 will also be on display, and attendees will have the opportunity to see demonstrations of a six-spindle version for various profiling work. For larger requirements Weinig offers the Powermat 1500, equipped with the SmartTouch digital set-up aid and connected to the Weinig System Plus work preparation. The company will also display lines of high-speed cross-cut saws, scanner systems, rip saws, high-frequency gluing and fingerjointing technology. Holz-Her/Weinig Group: On the panel processing side, making its debut in Milan is Holz-Her's Nextec technology. The company says Nextec can produce made-to-measure furniture in just three steps. Two versions will be on display: Nextec 7707 and Nextec 7735 lift. The latter comes equipped with a lift table and the integrated 5-axis head allows all angles and miters to be processed with CNC precision. Also on display will be: CNC routers, panel saws, Store-Master intelligent panel store and material handling system, and edgebanders, including those with zero-joint technology. 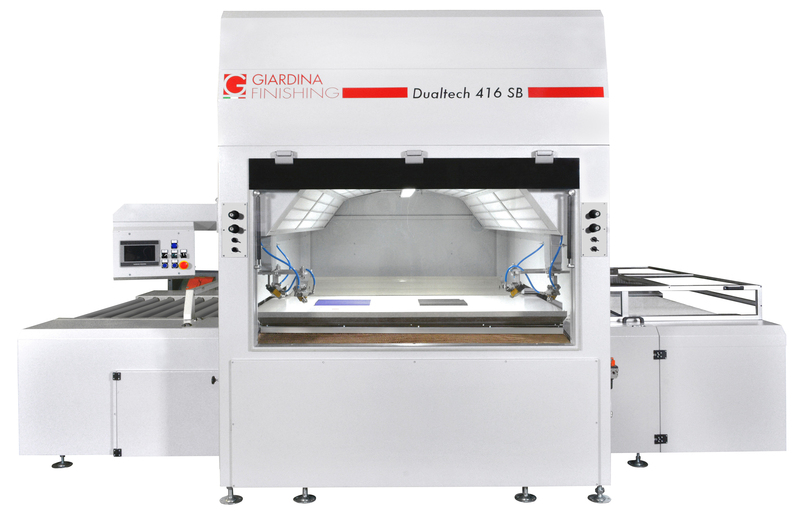 Giardina Group: This marks the first showing since Giardina Finishing joined with Mauri Macchine to create the Giardina Group. On display will be a wide range of finishing solutions, including machines for coating profiles, systems for impregnating beams, paint-spraying robotic arms and brushing machines. Also of interest is digital printing and an anthropomorphic robot for the window frame industry. Costa: The sanding specialist will showcase its range of sanding machines, including finish sanders, brush sanders, wide belt sanding machines, and high-speed calibrating/fine sanding lines for panel and solid wood production. The sanding systems are offered in a variety of configurations and sizes, with customized machines also available. Leitz: Leitz will feature an array of tooling products, including its ProfilCut Q Diamond quick-change cutterhead system capable of cutting speeds of up to 120 mps. Also featured will be the BrillianceCut blade for transparent plastics, the noise-reducing WhisperCut saw blade, RazorCut sizing saw blade, and the resharpenable Diamaster Pro3 Z3+3 for composite panels, which can achieve 40,000 running meters. 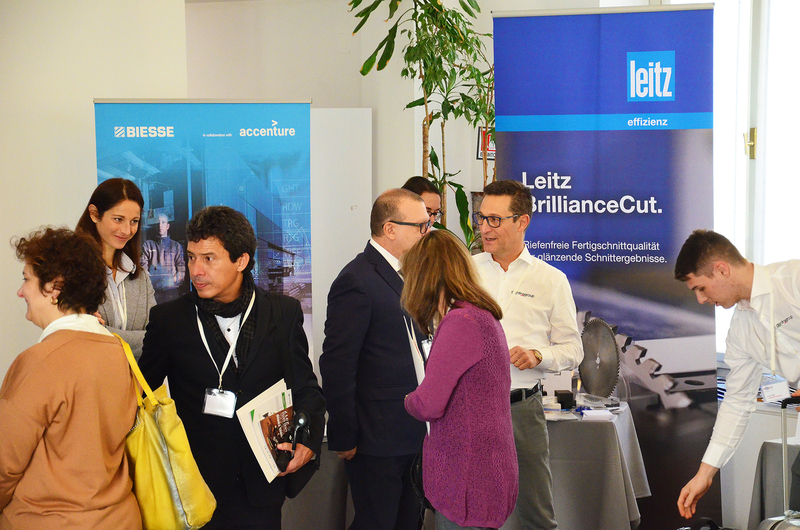 Leitz also will be promoting its service capabilities, and products for window construction. Leuco: New tooling and material is what's on tap for Leuco, including the HL Board 04 Plus, a specially developed tungsten carbide (HW) for U-Cut and Q-Cut panel sizing and conical scoring saw blades. Leuco will also debut the new generation SmartJointer airFace jointing cutterhead with exchangeable knives and additional noise reduction due to the surface allowing for the air to be channeled while the tool is rotating. 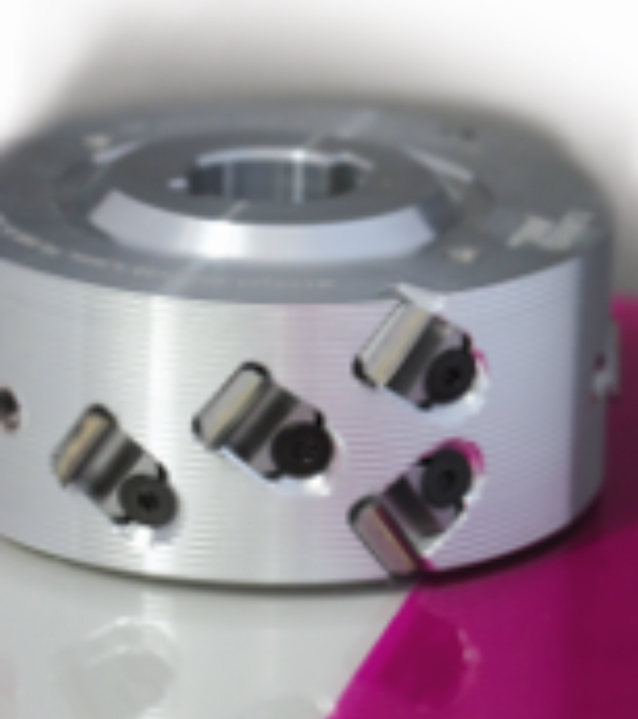 Leuco will also display the p-System shank-type cutter's small dimensions, and nn-System DP Flex saw blades with extremely small chip gullet spaces. Salvador: Among the items on display will be the new Salvamac Salvastop device, which automates the cutting phases and other operations performed by the company's high-speed optimizing saws. Designated with the name "Salvador Easy," the system electronically controls the shut-down and the positioning of the bars or profiles to be cut, whatever the material. 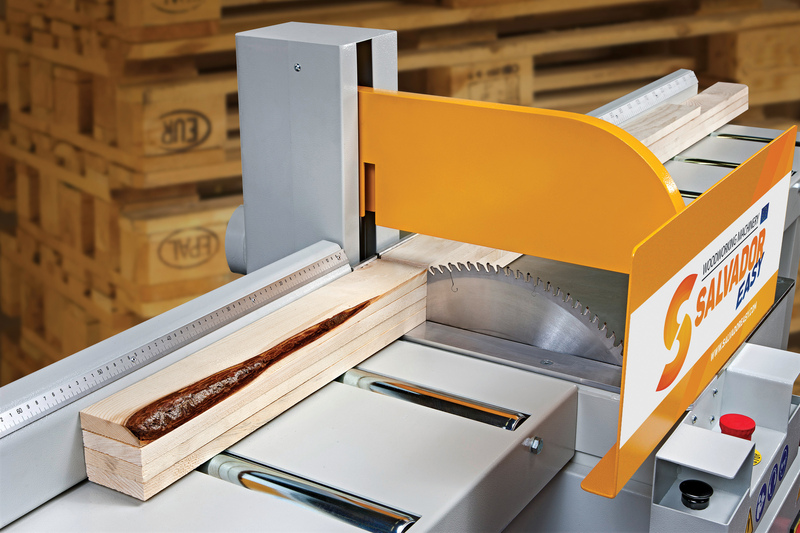 Salvastop can also be installed on its Classic entry level line of saws, transforming them into semi-automatic cut centers. Rendering of Metal World's B-Turbo system. 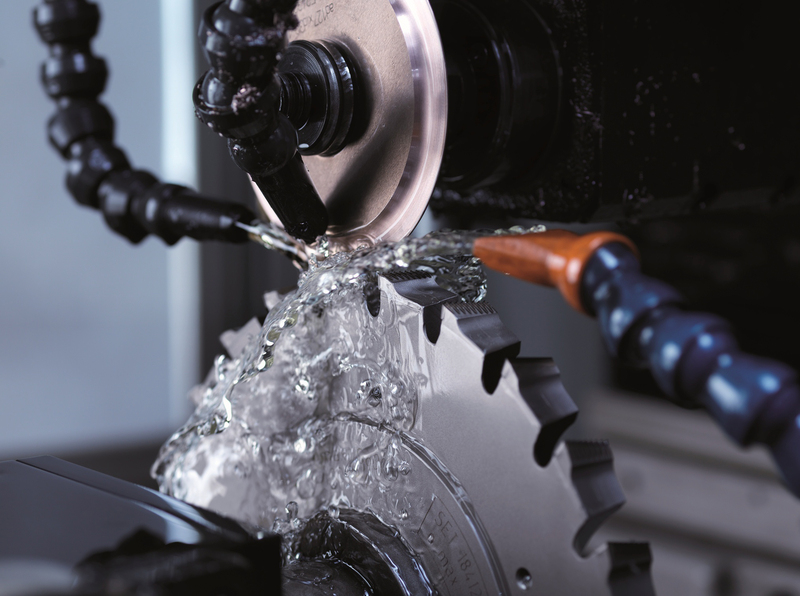 Metal World: New products by the tooling provider include the T070 Victoria-D PCD cutterhead for laminated panels and edgebanding; and the B-Turbo, a patent-pending double-blast turbine system which generates an air compressed blast to remove residue material from inside any groove. Metal World provides a range of tooling, including, bits, cutterheads, quick-release systems and saws. 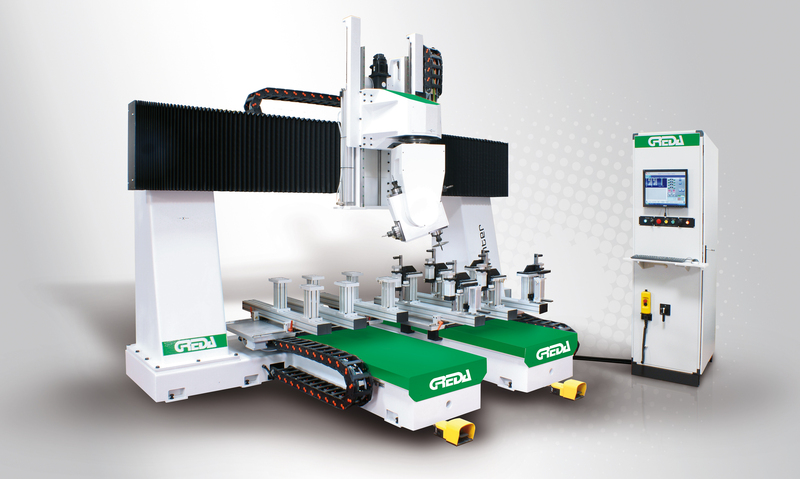 Greda: The offers NC and CNC machining centers, including the Argo, Sprinter and Diva interpolated 5-axes machining centers for simple and complex processing on the five faces of the workpiece: drilling, mortising, tenoning, milling, fingerjointing and routing. Also offered is the 5-axis Mitika CNC-machining center for processing solid wood, and also the TSDA CN for manufacturing any kind of tenon using a tenoning tool, a cutterhead, or standard cutters. Keep watch at WoodworkingNetwork.com for updates on Xylexpo. Also visit xylexpo.com for registration and information.